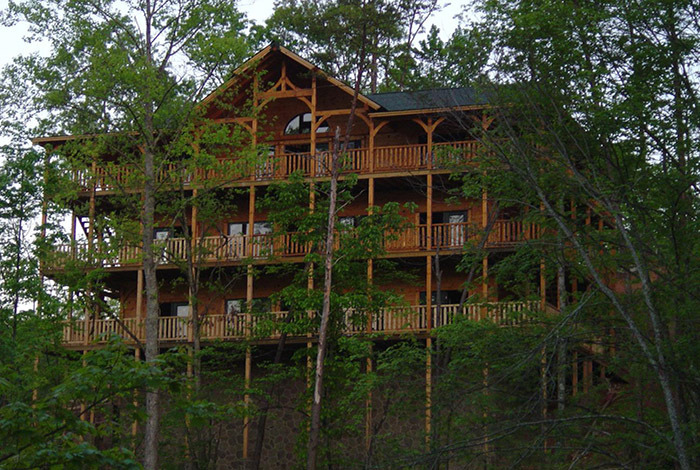 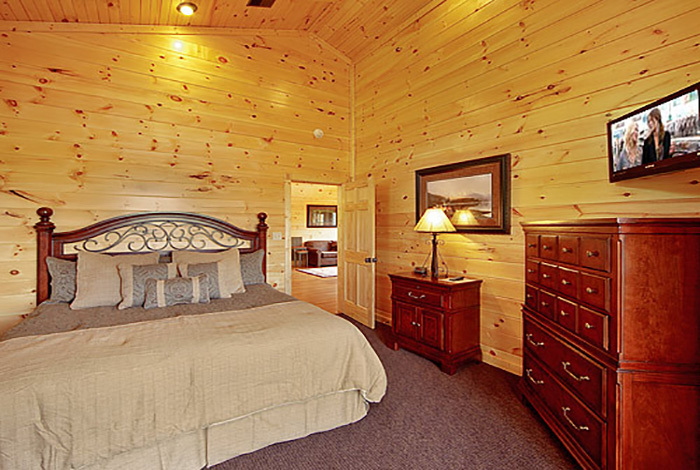 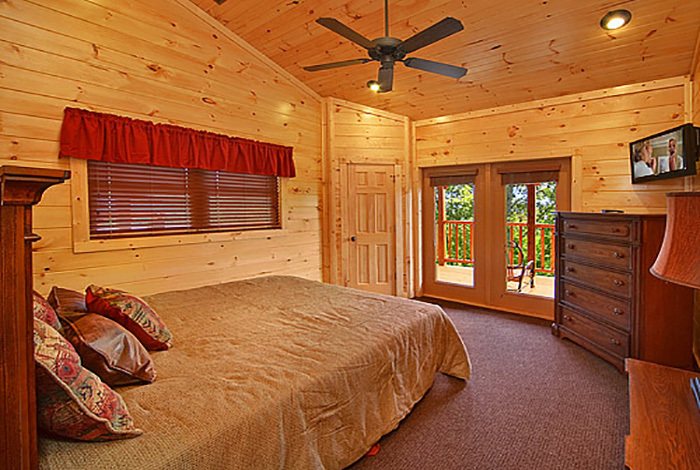 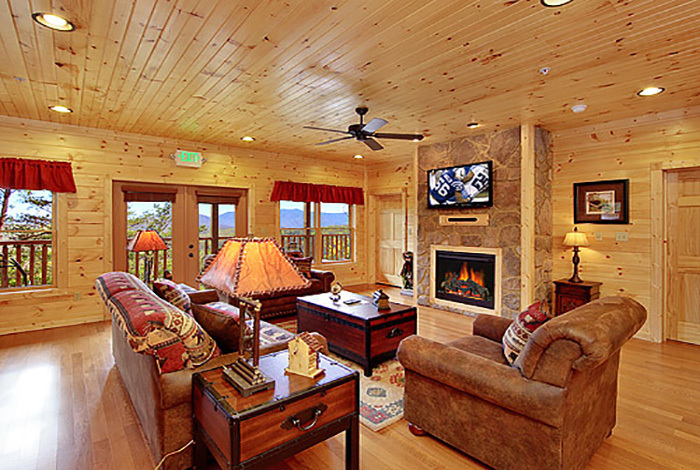 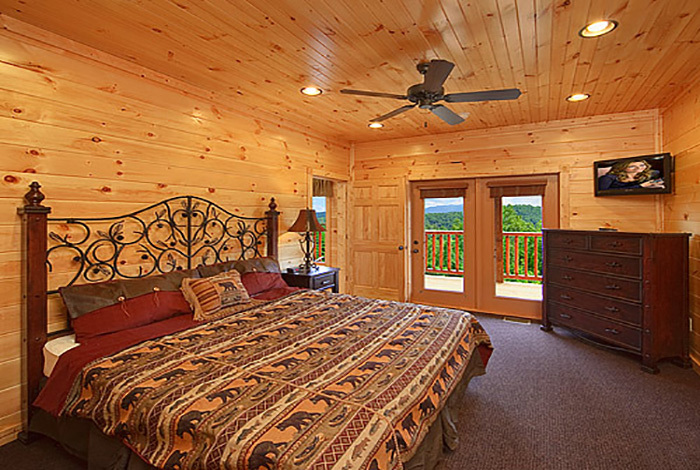 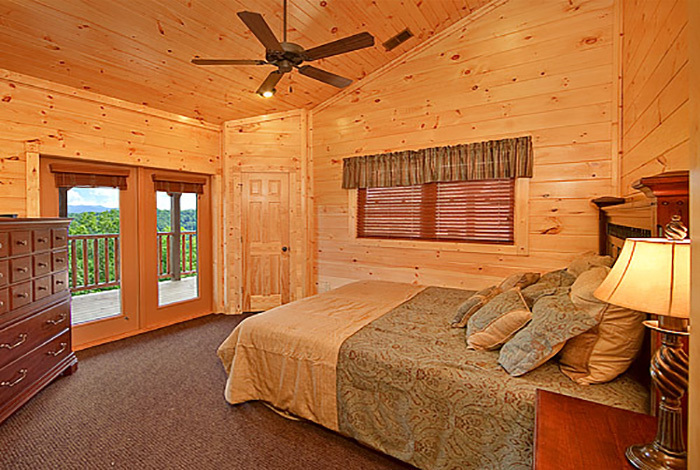 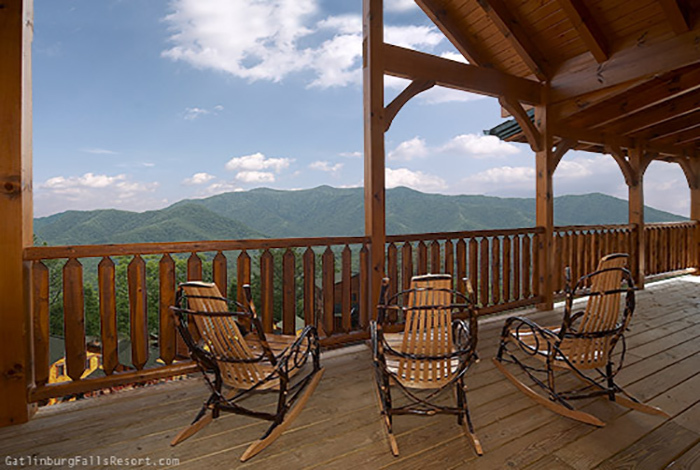 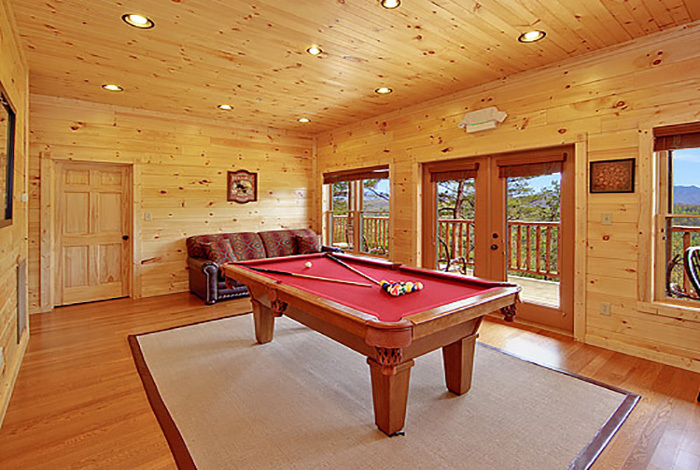 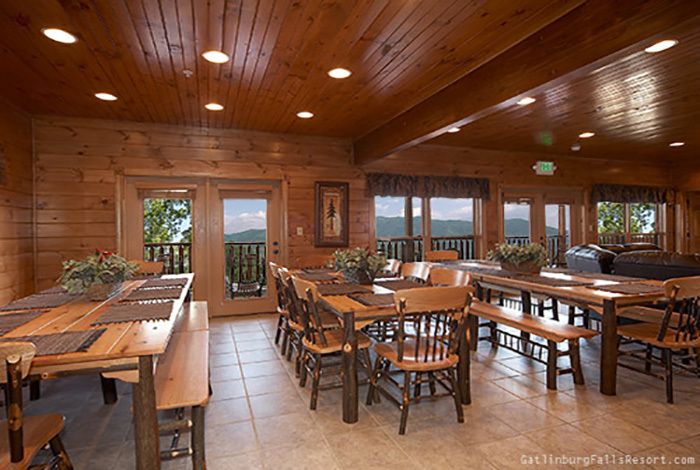 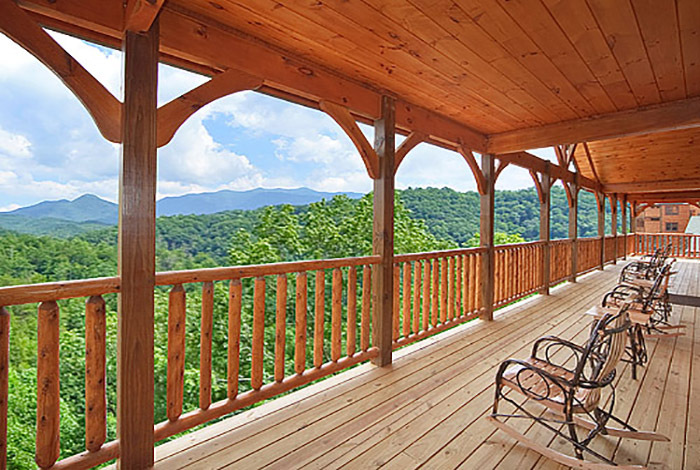 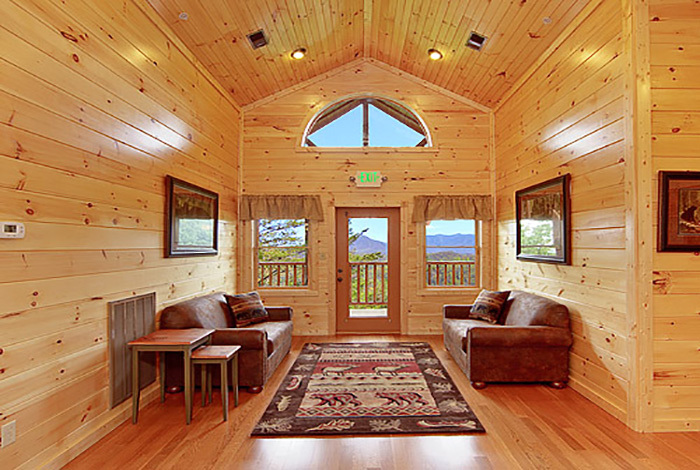 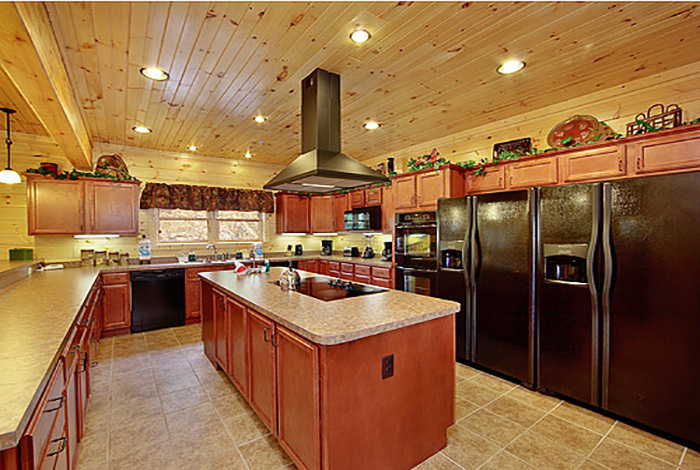 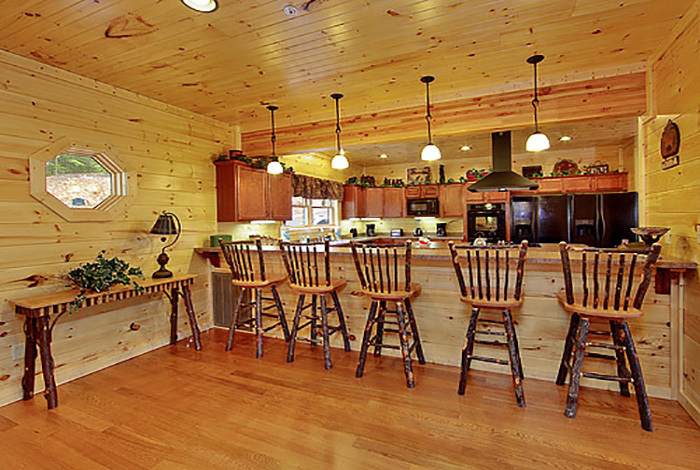 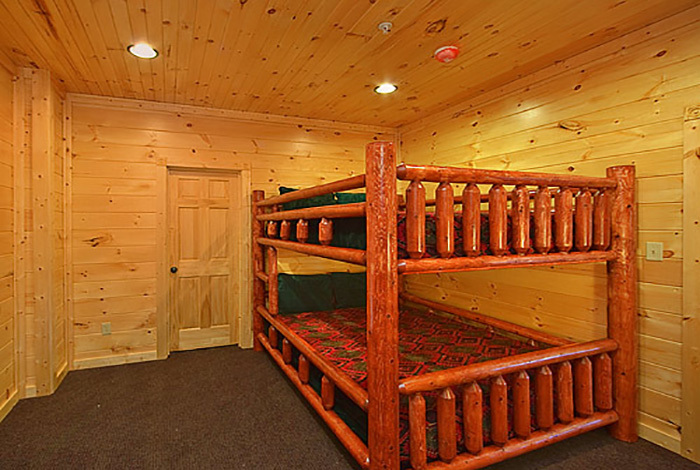 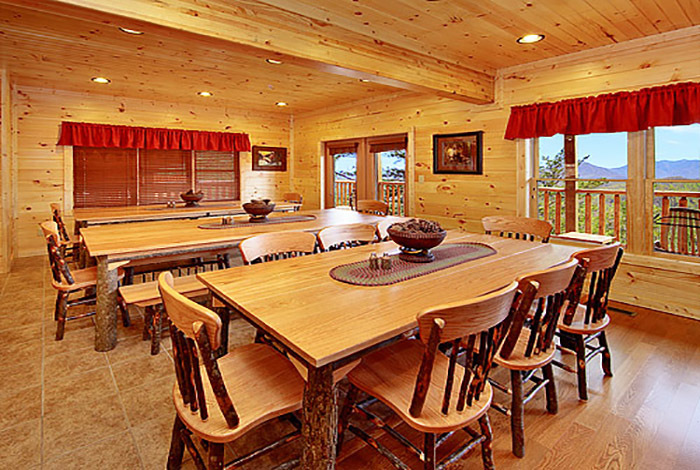 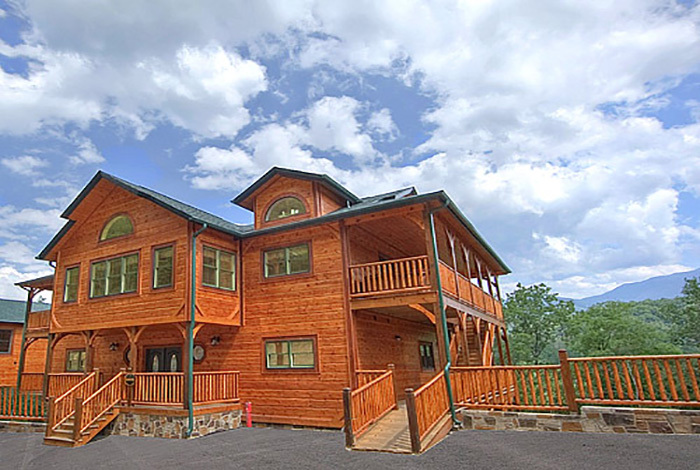 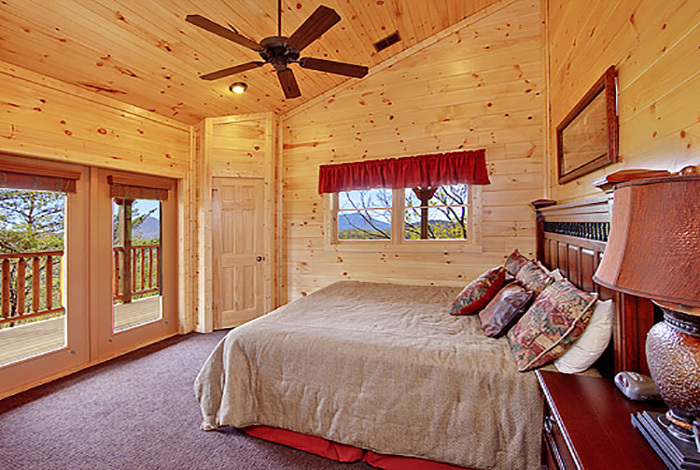 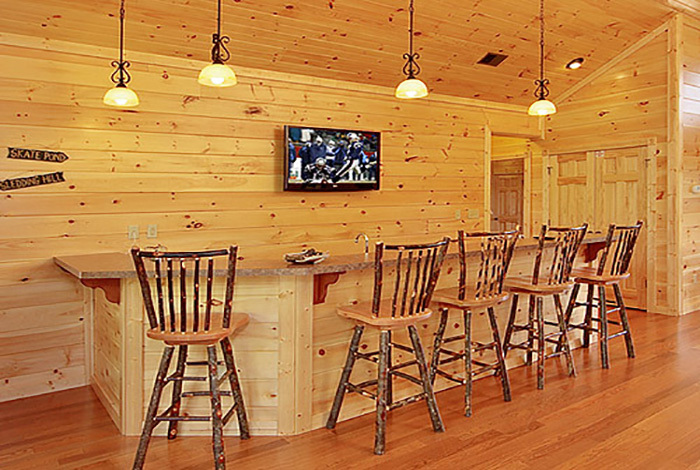 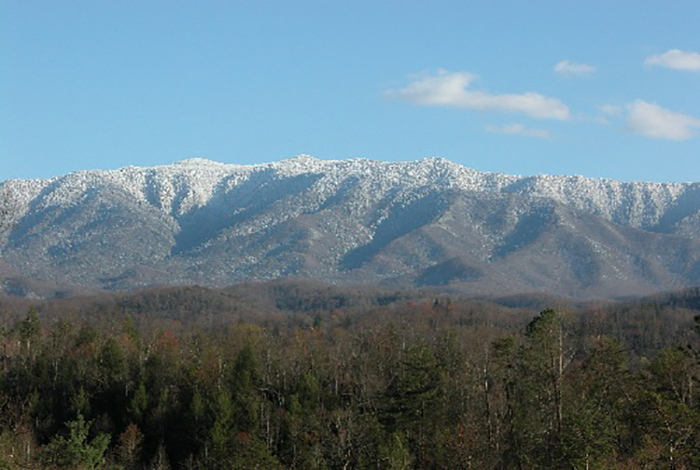 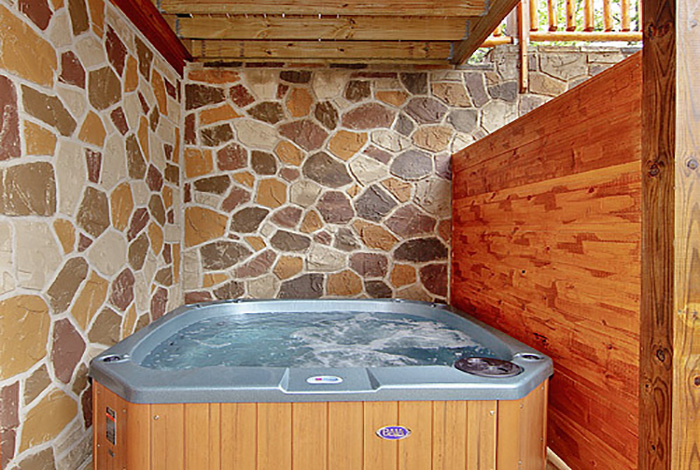 This luxury 9 bedroom Gatlinburg cabin rental redefines lodge-style vacationing in the Smokies. 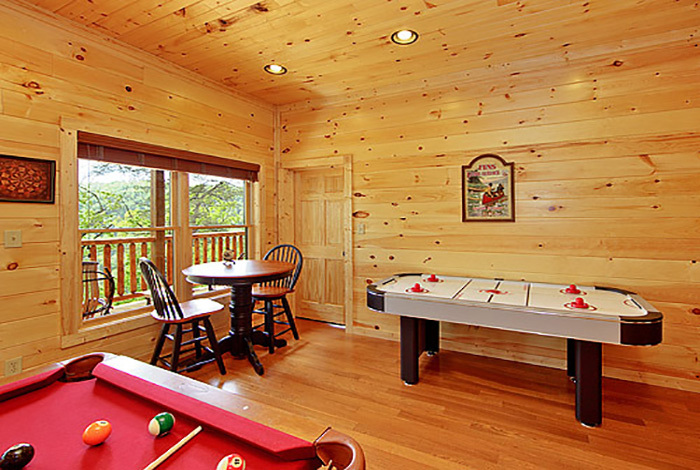 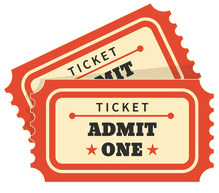 The Parkview Mansion can comfortably accommodate 25 guests and offers plenty of options to keep everyone entertained. 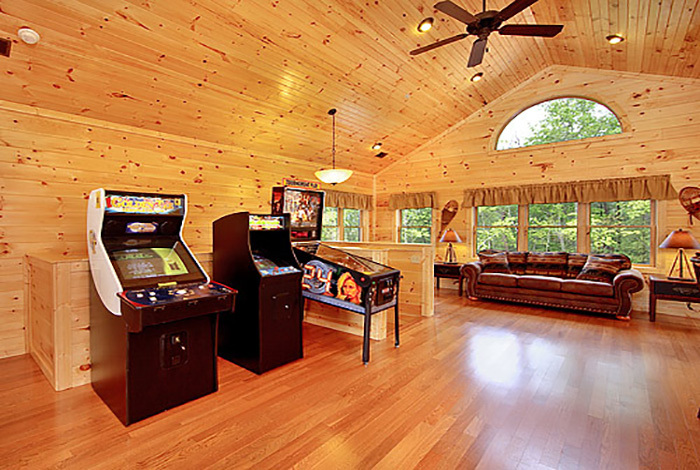 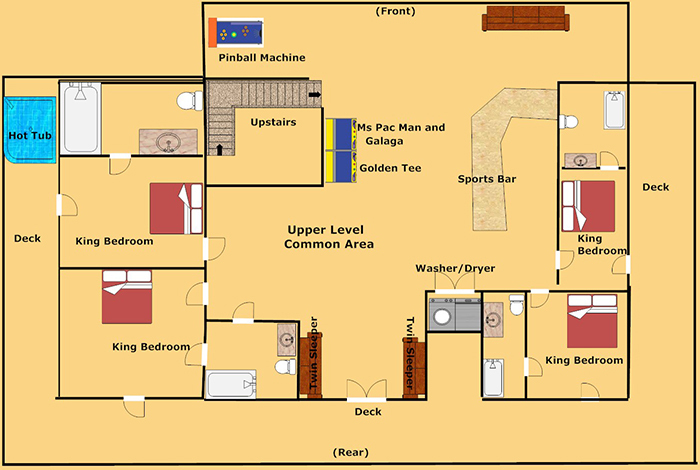 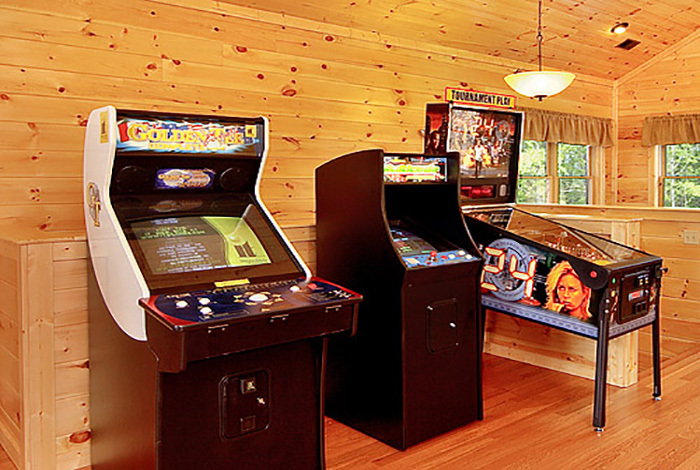 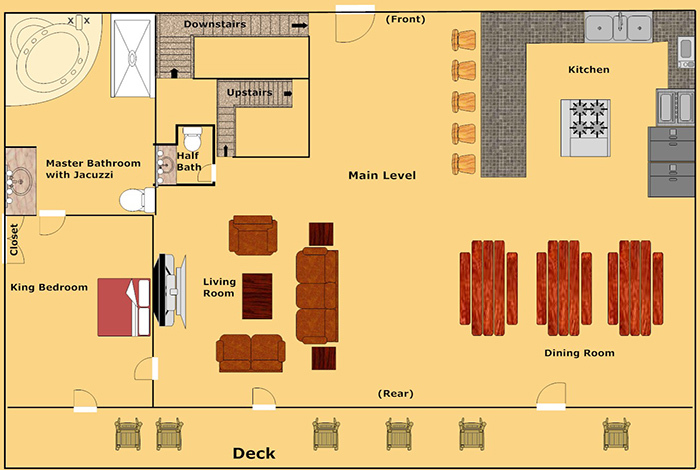 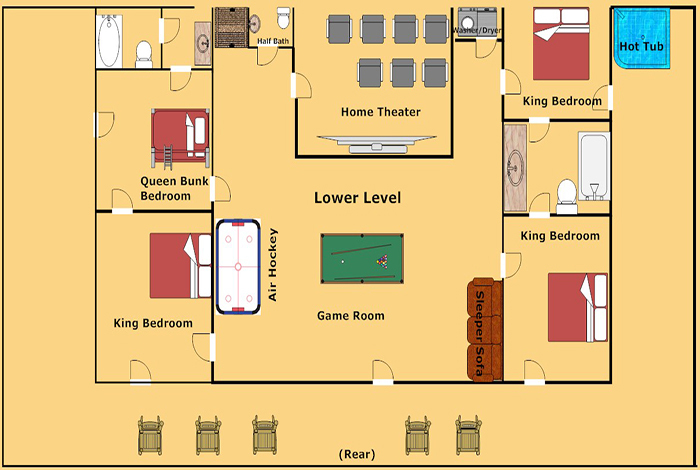 The interior boasts lodge-style furnishings, Wifi, 11 flat screen TVs, wet bar with bar fridge, fireplace, home theater, and game room stocked with Pool Table, Air Hockey, Golden Tee, Pinball, and Ms. Pac Man/Galaga arcade game. 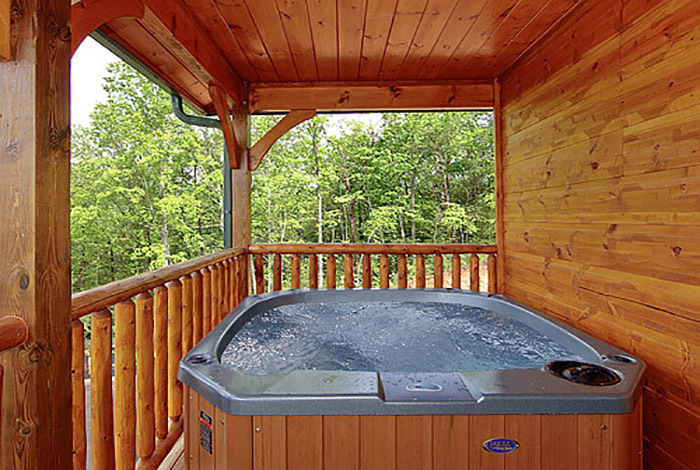 Guests can step outside and enjoy breathtaking mountain views while relaxing in the 12 Amish rocking chairs and 2 hot tubs. 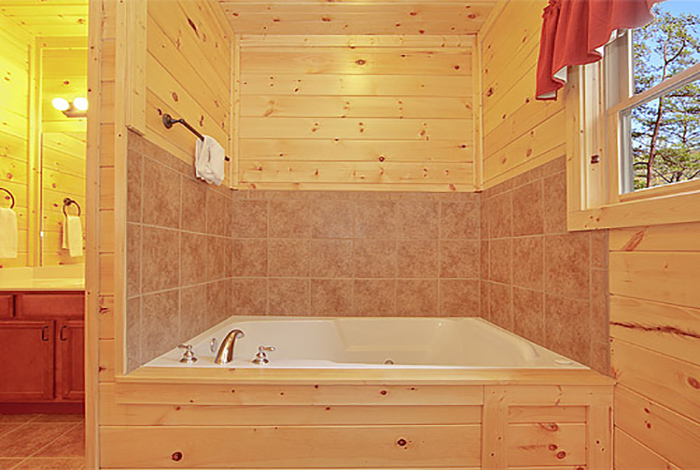 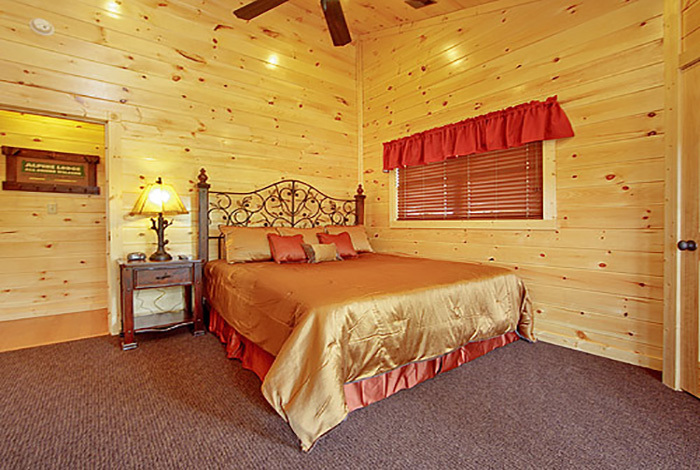 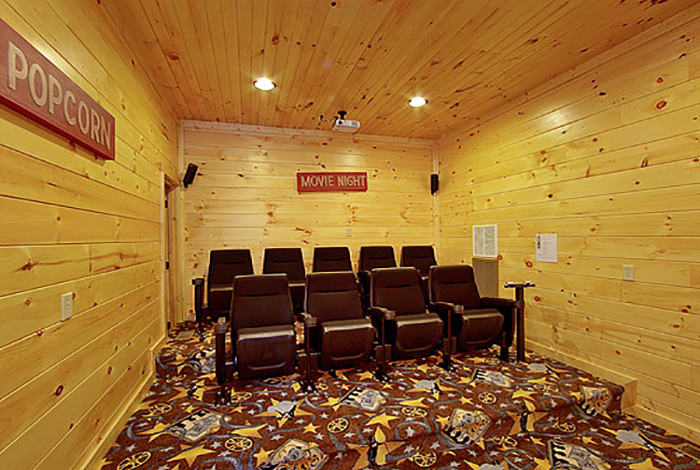 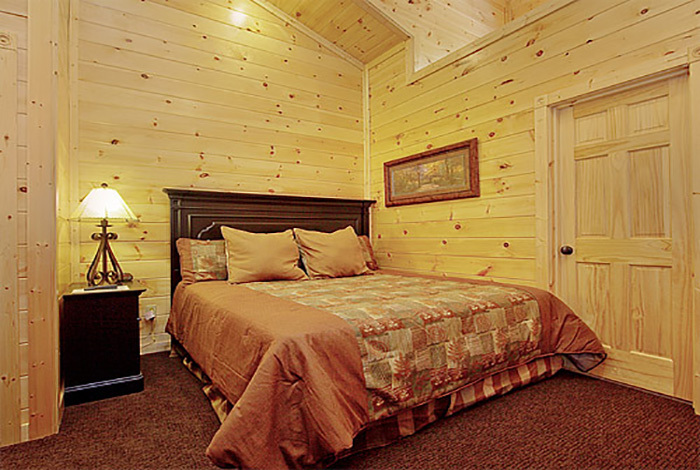 The action of downtown Gatlinburg and attractions of Pigeon Forge sit just minutes away from the Gatlinburg Falls Parkview Resort where this cabin is located. 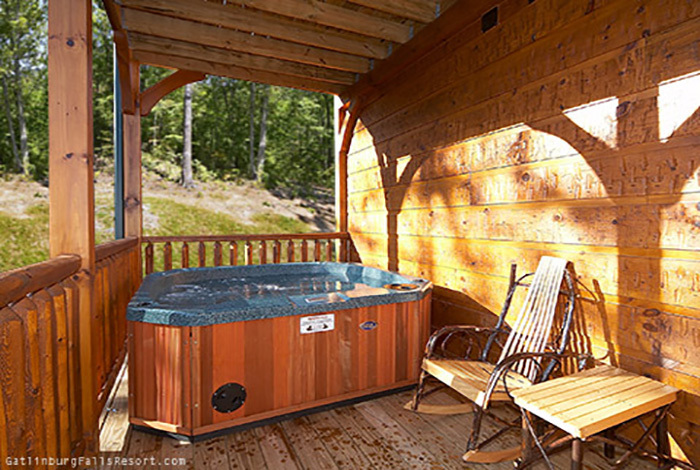 Our guests will also gain access to the resort swimming pool and fitness center located near the welcome lodge.